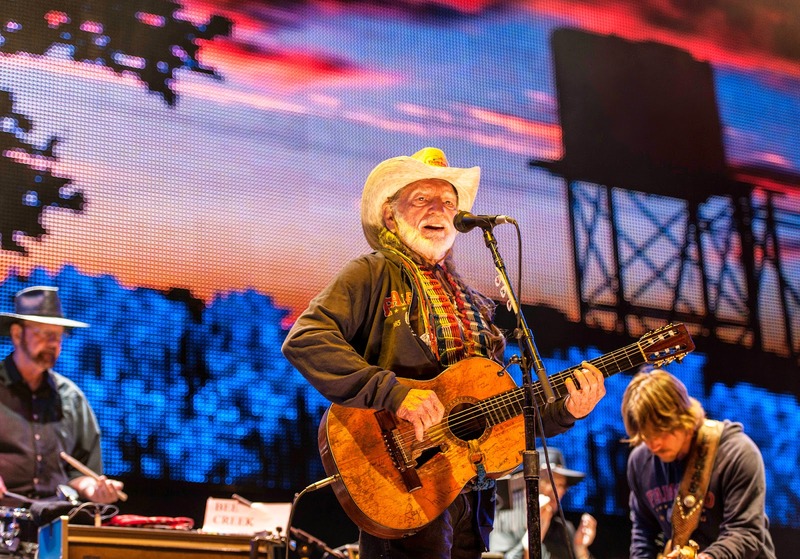 Country icon Willie Nelson has unveiled details of his upcoming studio album Band of Brothers, as well as brand new single The Wall. The fourteen track set features five cover versions including Vince Gill’s Whenever You Come Around and Billy Joe Shaver’s The Git Go, and nine new compositions. The first taste of Willie's new material comes in the form of The Wall (see below) - a reflective anthem which sees the star bare his soul. Band of Brothers follows the singer's 2013 LP To All the Girls, which saw him duet with the country world's most prominent female vocalists. It also marks Nelson's sixth studio album since 2010 - surely establising him as the hardest working octogenarian in country music. Band of Brothers hits shelves on June 17th. You can pre-order here.